John Archer is reminded that OLED isn’t the only premium TV technology in town. 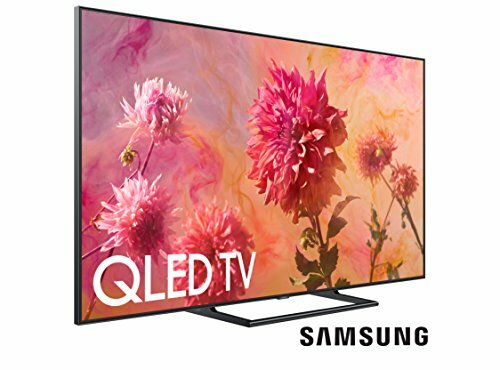 Read our SAMSUNG QE65Q9FN Review. Samsung doesn’t seem to have liked this very much. How do I know? 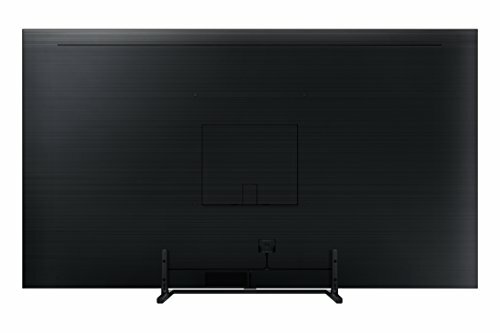 Because it’s responded with the QE65Q9FN: the best, most future proofed TV I’ve yet seen. This pricey 65in flagship emphatically addresses the chief issue that hindered the QLED charge last year: backlighting. All of the brand’s TVs in 2017 featured edge LED arrays, but the QE65Q9FN uses more precise direct lighting with local dimming. 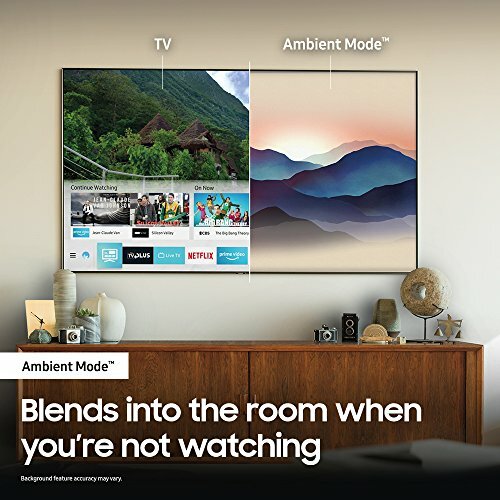 Samsung doesn’t specify the exact number of individually controllable zones, but I think it’s around 400-500, a comprehensive amount that should limit the potential for backlight halos/striping cluttering an image. Samsung has also implemented a new processing technique that gradually reduces the intensity of a dimming zone’s light as it approaches its edges, which should also make defined clouds of light around very bright objects less obvious. 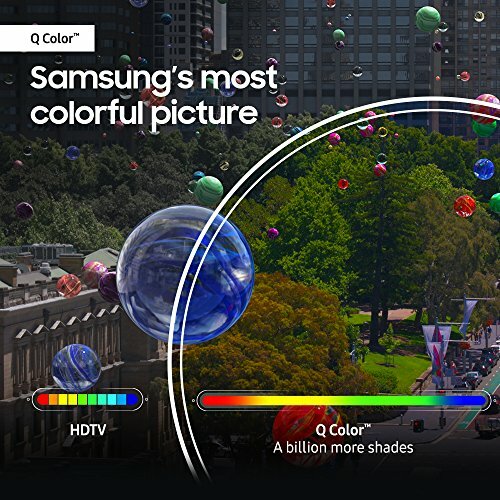 There have been improvements to the company’s proprietary metal-clad QLED Quantum Dots, too, resulting in a claimed increase in colour purity and range – a full 100 percent of the DCI-P3 colour space, in fact. 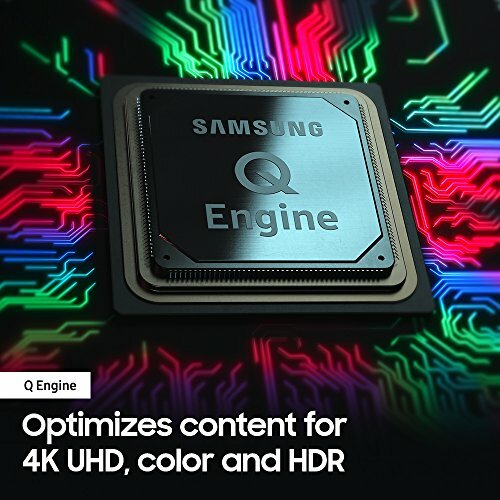 These upgrades are delivered while retaining two unique strengths of 2017’s QLED models: extreme brightness and remarkable anti-reflection filtering. This screen can hit brightness peaks on a 10 percent white HDR window of 2,400 nits, which is the highest figure I’ve seen on a consumer television. The screen filter, meanwhile, soaks up ambient light and reflections from your viewing room with real efficiency. There’s probably no other TV around that’s as watchable in a bright living room environment. Samsung has bolstered its smart TV system for 2018. For instance, there’s now ‘Smartthings’ support for monitoring/controlling compatible appliances on your home network, such as fridges or robot vacuum cleaners. And more effort has been made to include broadcast TV in the TV’s content browsing, searching and recommendations utilities. An onboard Freeview HD tuner is joined by support for the UK’s main broadcast catch-up TV apps, as well as 4K and HDR versions of Amazon, Netflix and YouTube. 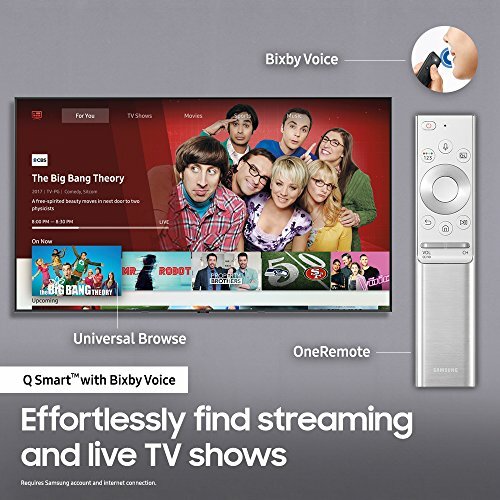 An excellent voice recognition system, meanwhile, provides both control over your TV and spoken-word access to a decent universal search system. As is the norm with Samsung, connections here are located on an external box. 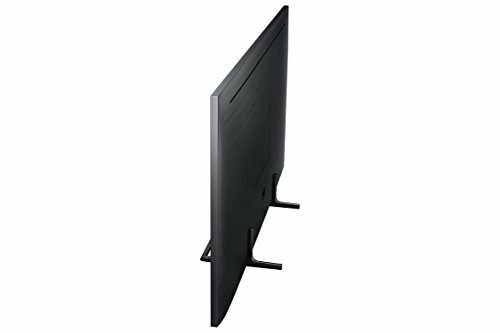 Physically, the flatscreen QE65Q9FN has a rather unremarkable silver/grey square-edge design, but at least this provides a nondescript frame for a new energy-efficient ‘Ambient Mode’, which lets you fill the screen with preloaded digital artwork – or one of your own photos – when you’re not watching it. Possibly this screen’s only feature weakness is its lack of support for Dolby Vision HDR. Instead you get HDR10, HLG and the relatively new HDR10+ format. This could be a deal-breaker for some buyers. However, bear in mind that none of the TVs that support Dolby Vision will, it seems, support the rival HDR10+ format. You need to make a choice. 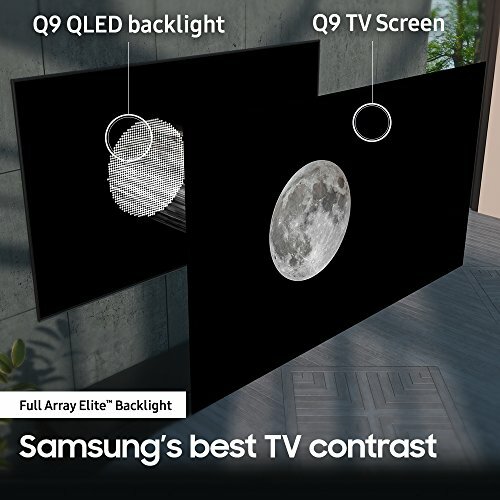 Does the switch to direct lighting with local dimming transform Samsung’s QLED fortunes? You’d better believe it. 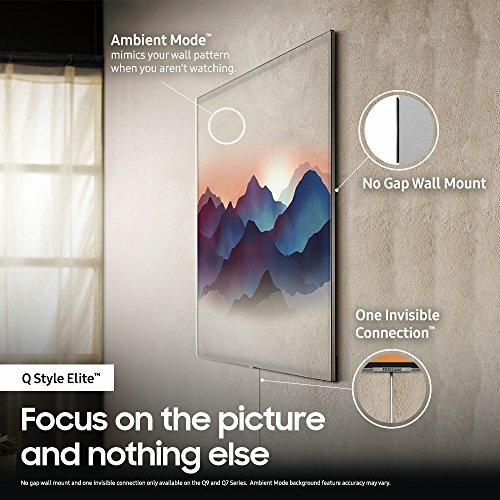 Those of any 2017 QLED model. 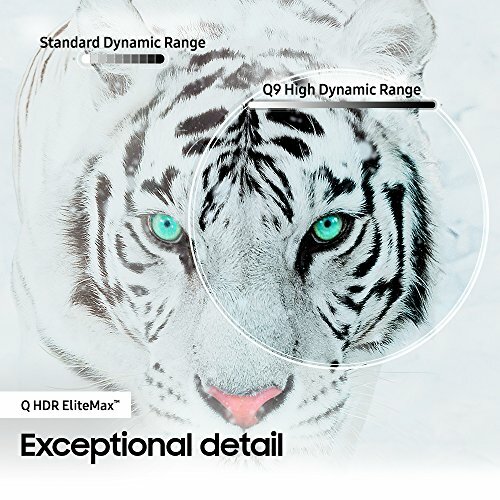 The QE65Q9FN delivers black colours that give OLED a run for its money, even with mixed images where inky blackness is shattered by luminance peaks. This means the final scrap between the assembled heroes and Steppenwolf in the 4K Blu-ray of Justice League looks nothing short of mindblowing; a tapestry of incredibly intense HDR whites and colours, and rich blacks. 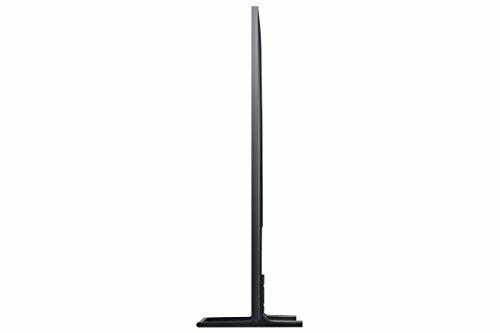 than any other LCD TV to date, including Sony’s stunning ZD9 models. Such ruthless backlight control and inherent brightness (more than double that of any OLED) results in a gloriously dynamic, contrast-rich experience. The screen’s peak luminance and canny processing also ensure intense details – such as the harsh lights in Bruce Wayne’s jet – look believable rather than clipped and hollow. Next up: colour. This 65-incher proves sensational when it comes to unlocking the impact of Justice League’s expansive palette. Tones across the board are fantastically vibrant, benefiting from the colour ’volume’ on tap. But they’re stable and balanced too, as opposed to simply pushed, and the screen displays the smallest tonal shift or subtle blend. This raises the feeling of innate sharpness and detail of 4K content. The QE65Q9FN handles HDR colour blends – even the difficult-to-manage white clouds around the aliens in Arrival (Ultra HD Blu-ray) – without any sign of the distracting striping interference witnessed on previous Samsung generations. 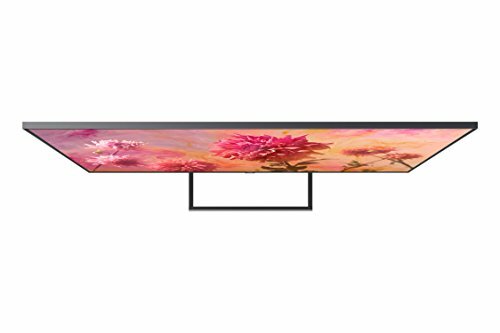 Rounding out this TV’s picture charms are a slightly expanded viewing angle (but by no means the best around), precise and controlled standard dynamic range playback, and an improved version of Samsung’s HDR+ system, which converts standard dynamic range content to something approaching HDR. It’s not possible yet to do any meaningful comparisons between HDR10+ and other HDR formats, given that the only HDR10+ source available is currently Amazon Video. Shows such as The Grand Tour do look unprecedentedly good on the QE65Q9FN, though. I suspect this TV’s core image quality is a factor here, of course. There are a few areas where Samsung could maybe do more. 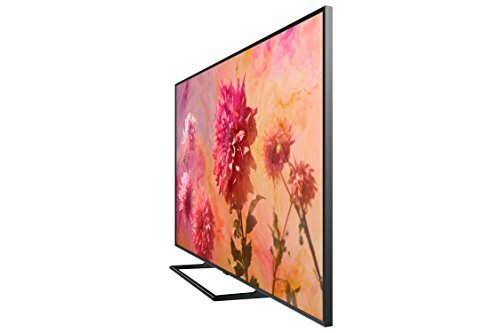 I couldn’t find any combination of motion processing features that delivered motion as natural as that available on Sony’s new XF9005 TV (see page 40). And very occasionally parts of an image can flicker quite obviously, as if the TV is struggling to decide which backlighting setup to use. Samsung claims to be working on a fix for this. Lastly, I found details being marginally crushed out of the picture during dark scenes while using the TV’s presets (except for, perhaps, the Movie one). This is fairly easily remedied by nudging up the picture’s Gamma. On a final positive note, this is a powerful audio performer. 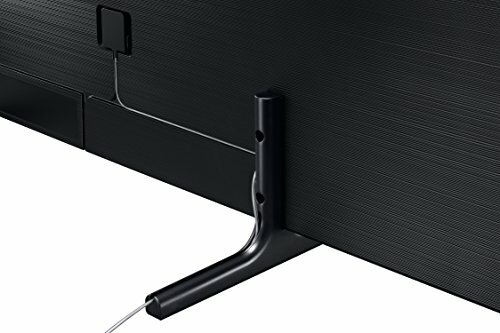 Its hidden speakers have healthy volume and dynamic range, a decent low-end, and create a coherent sense of audio space that extends well beyond the TV’s physical boundaries. 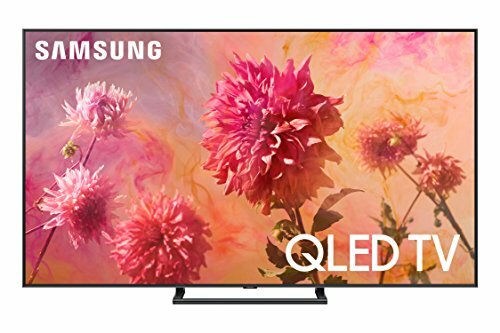 With the QE65Q9FN, Samsung has reminded us how good LED TVs can be. 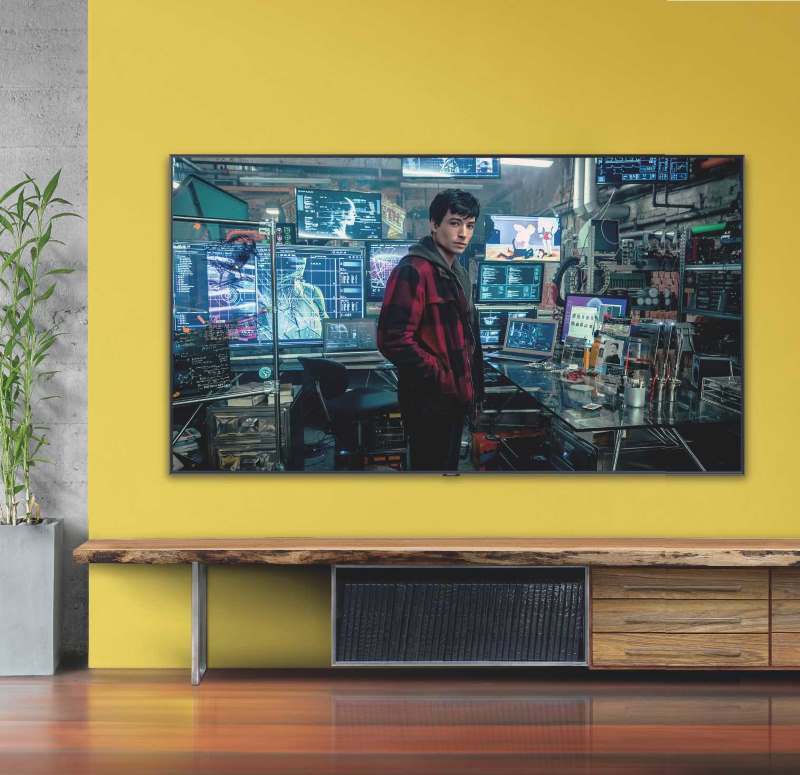 Put simply, it offers the best 4K HDR picture quality I’ve ever seen – and ups its appeal via a well-engineered smart platform and user-friendly features. 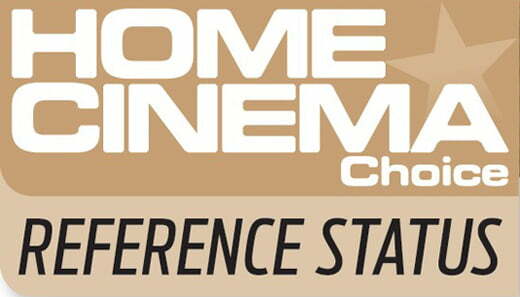 The battle for the future of television is back on. The HW-K950 is approaching two years old but remains the A-lister in Samsung’s cast of soundbars. Atmos- enabled, with wireless rears and subwoofer for a 5.1.4 array, this system sounds sublime. Unprecedented colour and brightness combine with the LED world's best backlight controls to deliver the finest HDR pictures seen to date.